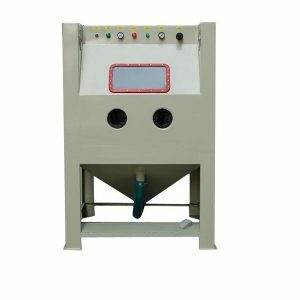 This kind of sandblasting cabinet especially for tooling, mould, glasses, or big heavy irregular parts to reduce dust, surface oil, burrs, oxide; glass s/tone carving, pre-coating,pre-electroplating. 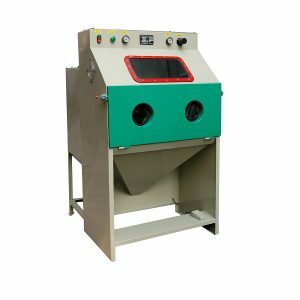 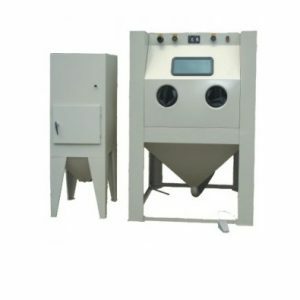 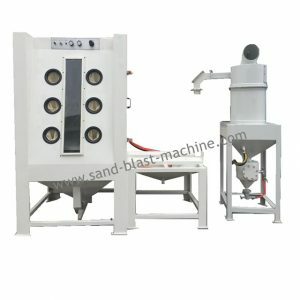 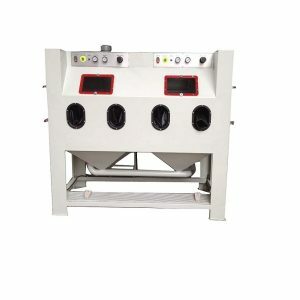 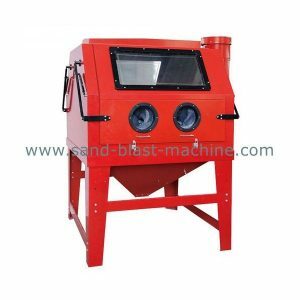 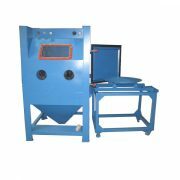 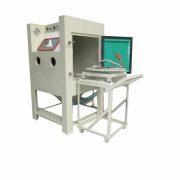 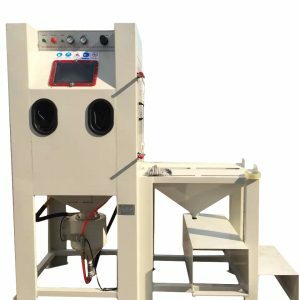 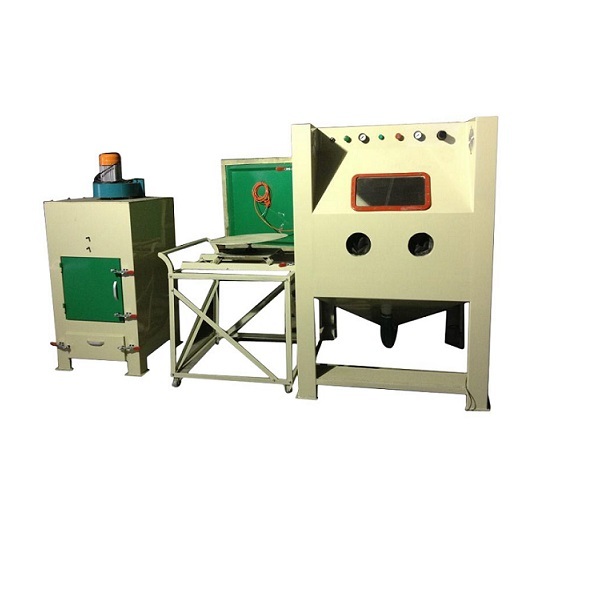 Our turntable sandblasting cabinet including gloves, gun, nozzle. 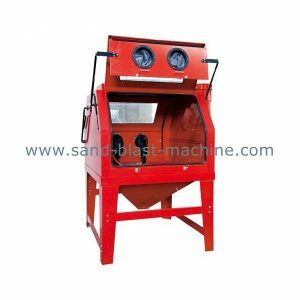 But we suggest you buy extra sandblasting nozzles(B4C nozzle),gloves, viewing glasses. 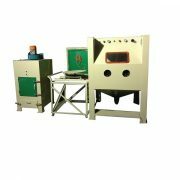 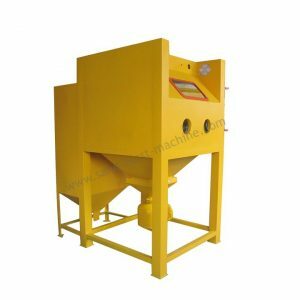 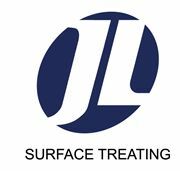 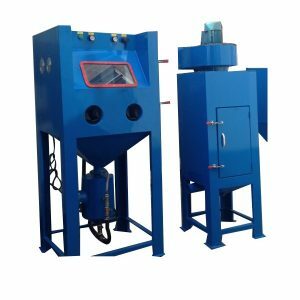 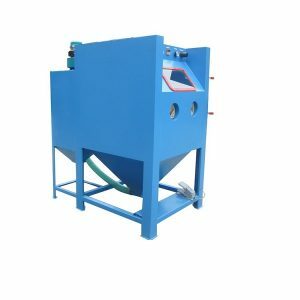 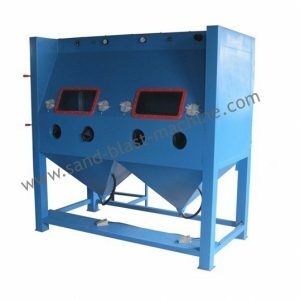 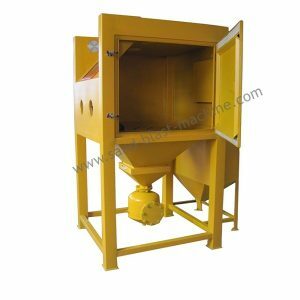 Suction sand blasting cabinet are suitable for surface treatment of all products of metal, plastic and glass ect .removing oxide skin. residues burrs and scratches can be used for decoration light .matte and strengthen management , There are cyclone separation system and dust removal system , separator will separate the abrasive from bust .and dust removal system can deal with and collect the emit useless dust .and can vibrating clean up dust automatically .dust remove effect of good .reduce the cost of abrasive and improve efficiency .and there is no environmental pollution . Blasting media :White Aluminum Oxide . 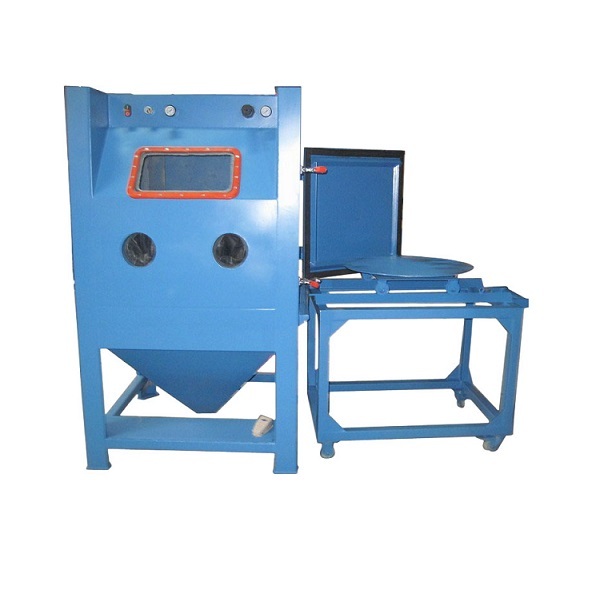 Brown Aluminum Oxide . 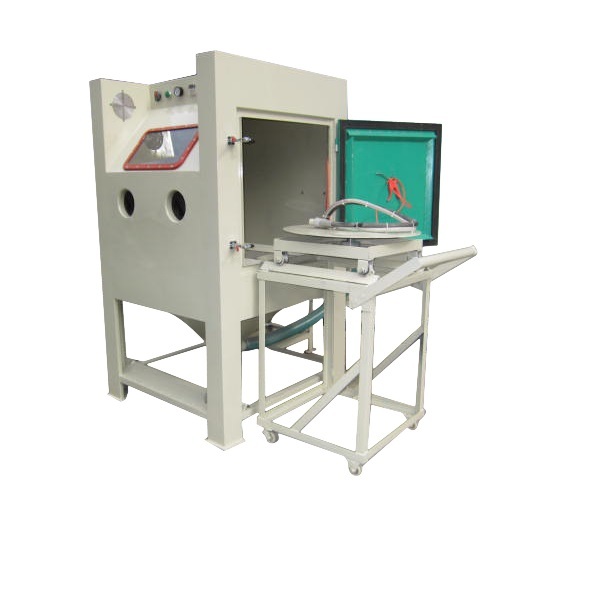 Glass Beads . 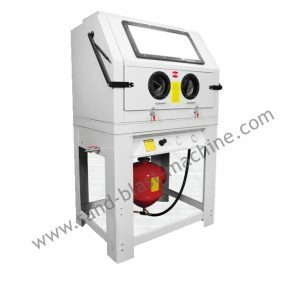 This kind of sandblasting cabinet especially for tooling, mould, glasses, lighter or big heavy irregular parts to reduce dust, surface oil, burrs, oxide; glass s/tone carving, pre-coating,pre-electroplating.